No messing around today, let’s get straight to it. Last weekend I parked in South Hampstead and walked towards the parking meter, only to observe a man in heavy shades dragging his leg. 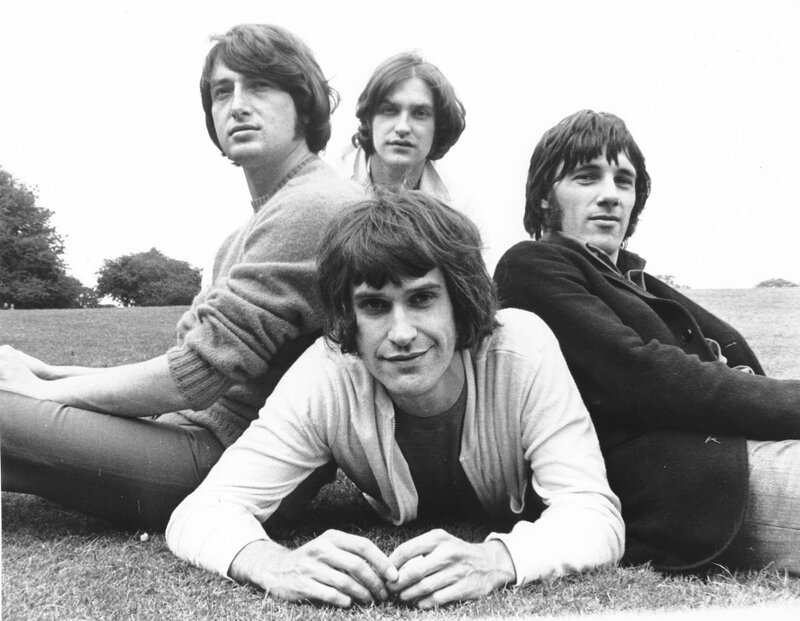 It was Ray Davies of The Kinks. It was then I recalled that a couple of years previously he’d been shot in an American airport trying to apprehend a felon. So I spoke to him. Ray: “I did yes. Do you want to go first?” (beckoning me to the machine). Put that in your encyclopaedia of popular music and smoke it. On Wednesday I was at Tesco’s in Friern Barnet (first Hampstead, then Friern Barnet. Wherever next?). As I was checking out I saw Ms. Dynamite stroll by with her son. “Hey,” I said to the man behind the till as he fingered my spuds, “Ms Dynamite just walked by.” He gave me a funny look. 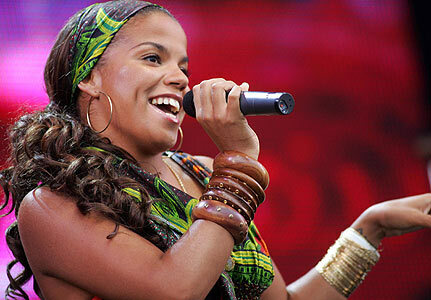 “I’m not being funny or nufing,” he said, ” but would you even recognise Ms Dynamite? Dja even like dat that kinda music ‘n’ ting?” I was wearing a smart jacket and, what with sounding a bit posh, could possibly have been mistaken for someone without his finger on da pulse. Thankfully my flatmate (10 years younger, female, pretty, street-ish) came by to rescue me. “Hey Shaz,” I said. “I just told this guy that Ms Dynamite walked past and he doesn’t think I would know what she looked like!” He blushed. “I have never,” I said, “been so insulted in all my life.” He apologised and we left. And that, as they say, is this.